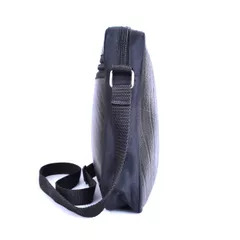 Dawa is a perfect sling bag with super elegant style & functionality. This unique bag is made out of vegan leather to save environment & promote eco friendliness. 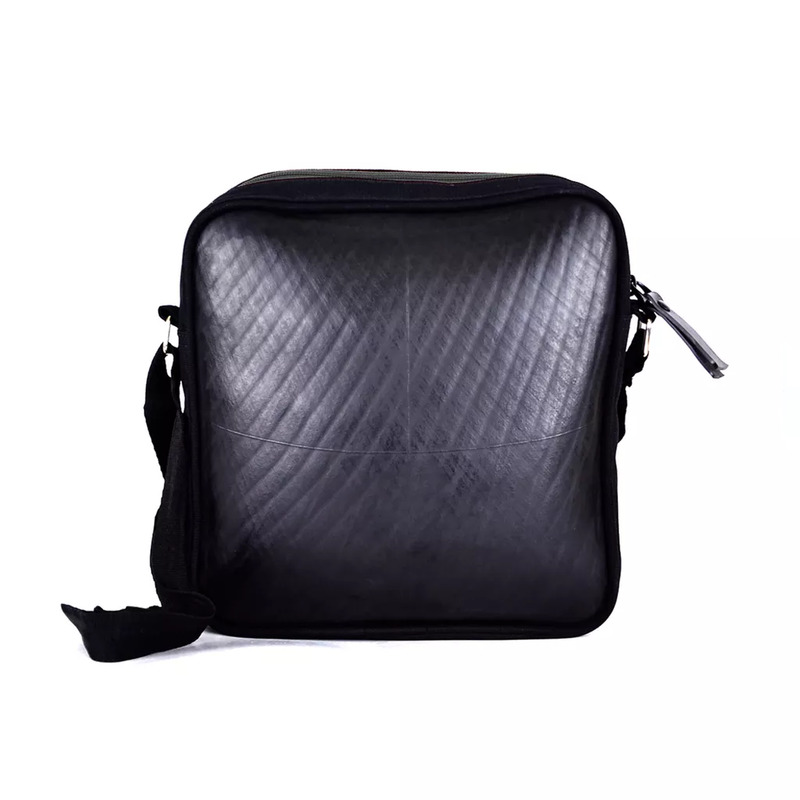 Integrated pocket allows you to keep your wallet /mobile charger/note book & other essentials. It contains enough space to keep your important documents & goods with easy & flexible handling.